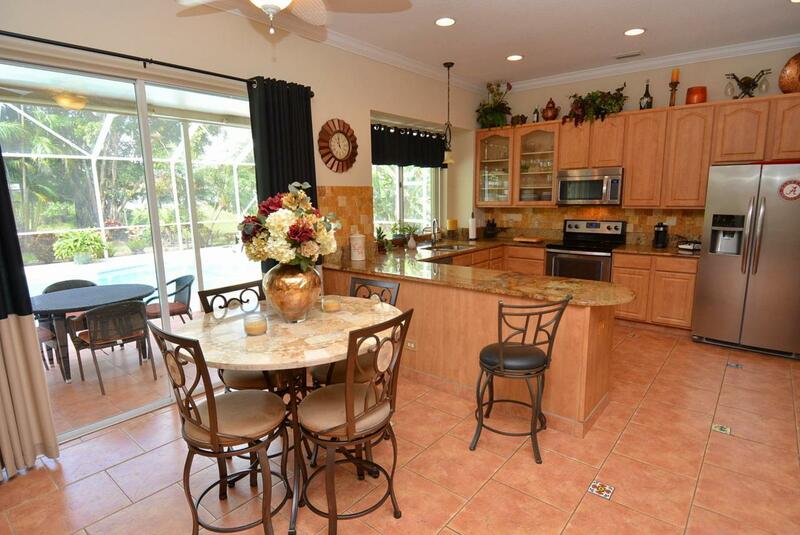 Gorgeous 4/3/3 Pool Home in desirable quite Sandpiper Bay neighborhood on estate lot on Canal. Must See. 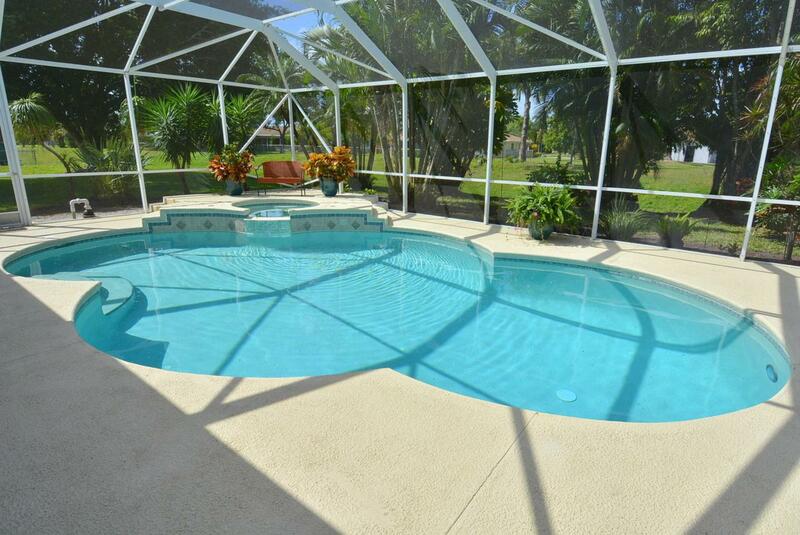 Features a large covered screened patio complete with pool and built in Jacuzzi. 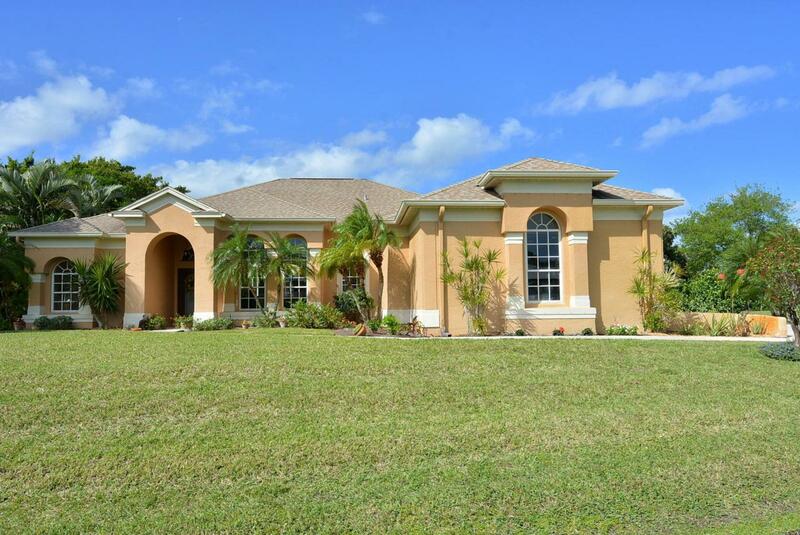 The inside of this home has a lot of architectural details including archways, crown moldings, 12' ceilings and more! Upgrades include tile throughout, beautiful kitchen with wood cabinets, Butlers Pantry,Stainless appliances, and Granite Counters. upgraded fixtures throughout. 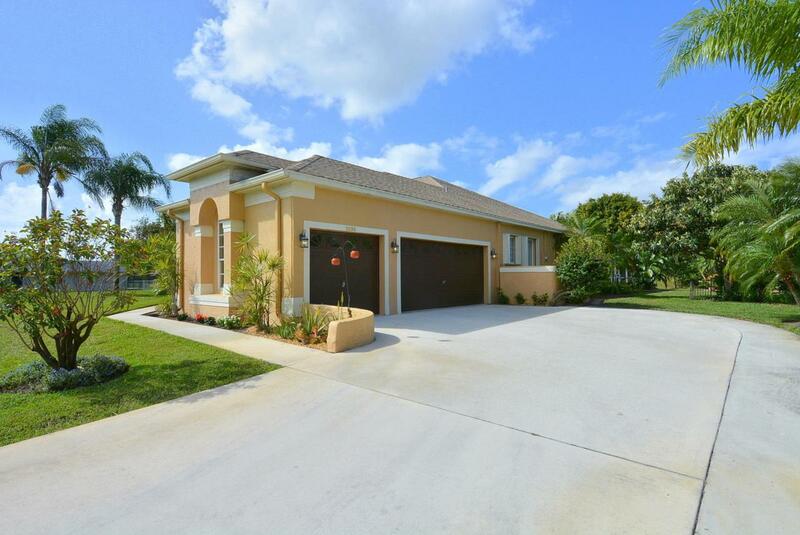 Other highlights of this great home include Accordion Hurricane Shutters, a large indoor laundry room with extra storage & sink, Dual Zone A/C, fresh paint in and out, and rain gutters. Even the garage has been painted and the floor has been coated with an epoxy finish! New variable speed pool pump installed. Don't wait on this one.Also New sprinkler pump, New Pool Heat Pump( Heater) installed. Also recently installed new pool enclosure screens. Also installed new lighting fixtures and ceiling fans throughout the home along with New hot water Heater.